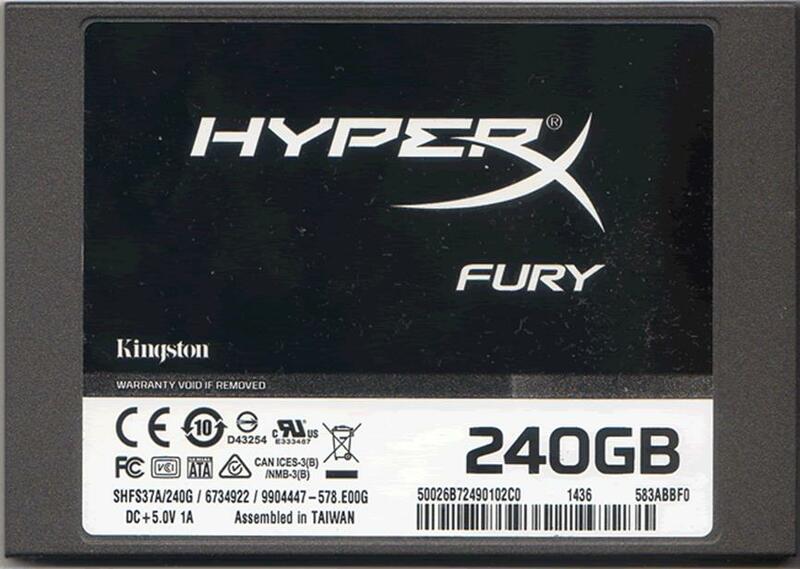 the HyperX products simply by visiting their website. 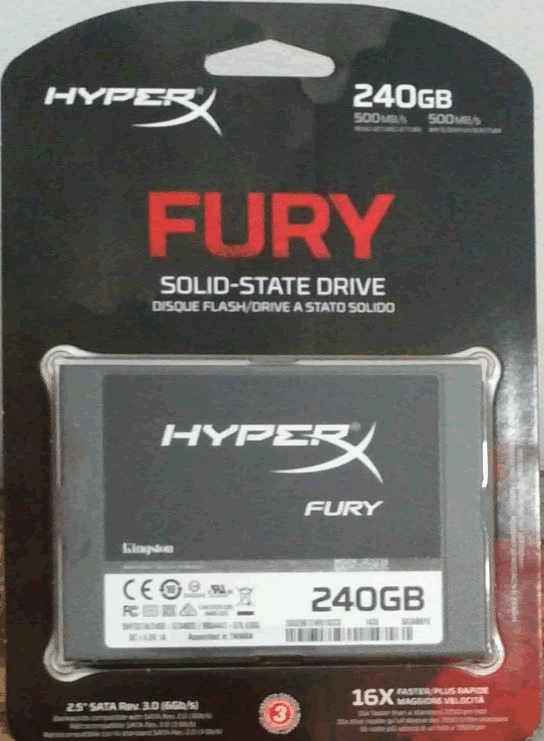 HyperX Fury I thought that this would be a very interesting drive to review. 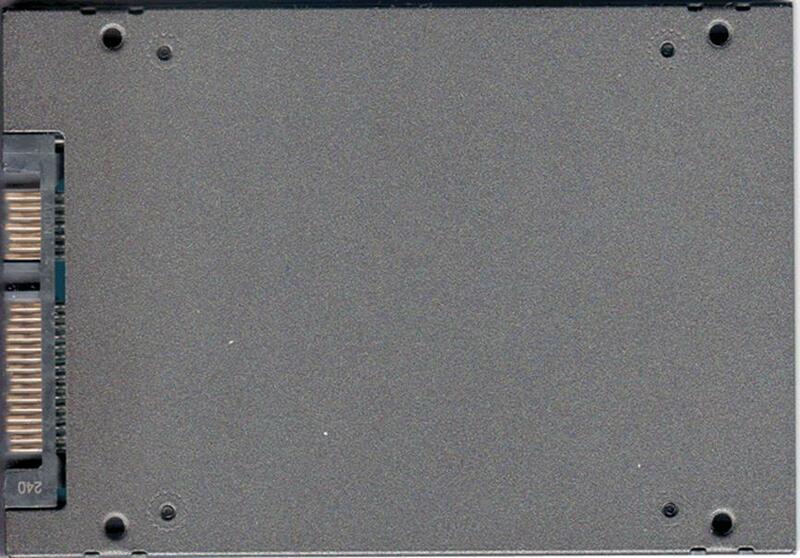 by taking a close look at the package and its contents. 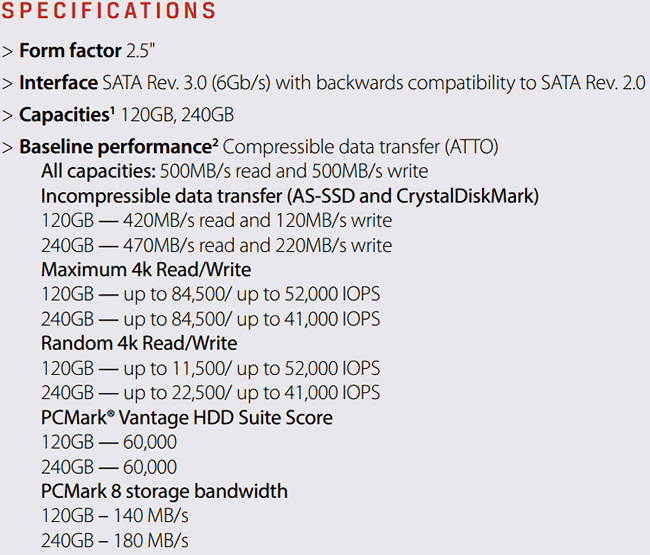 to be low cost and still not compromise much on performance. make the drive 9.5mm high. much better in real life than in pictures. 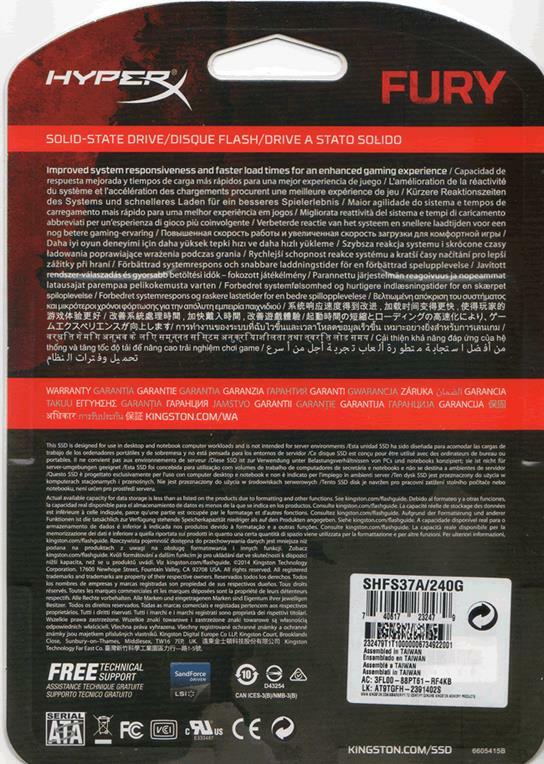 side of the drive under the sticker. 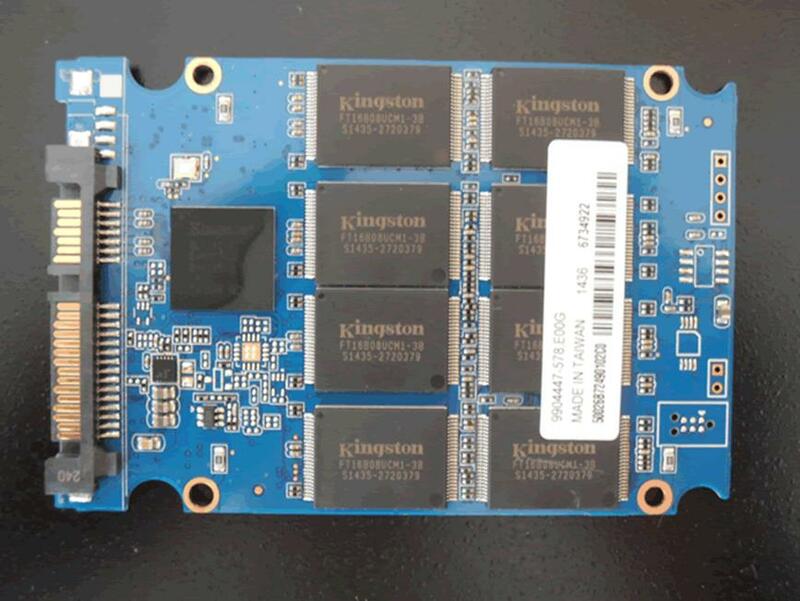 Now let’s look at what’s inside the SSD. 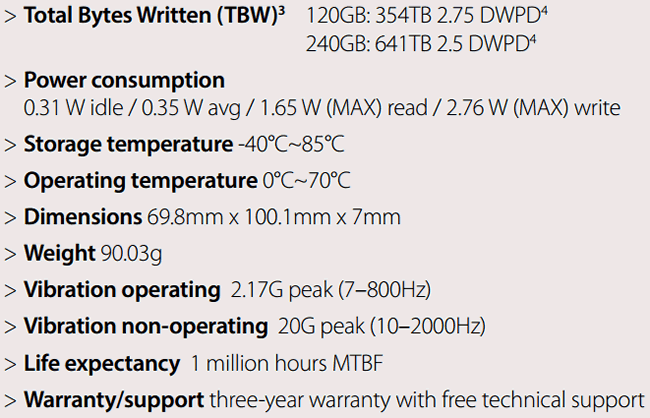 is a quick look at the HyperX Fury SSD. 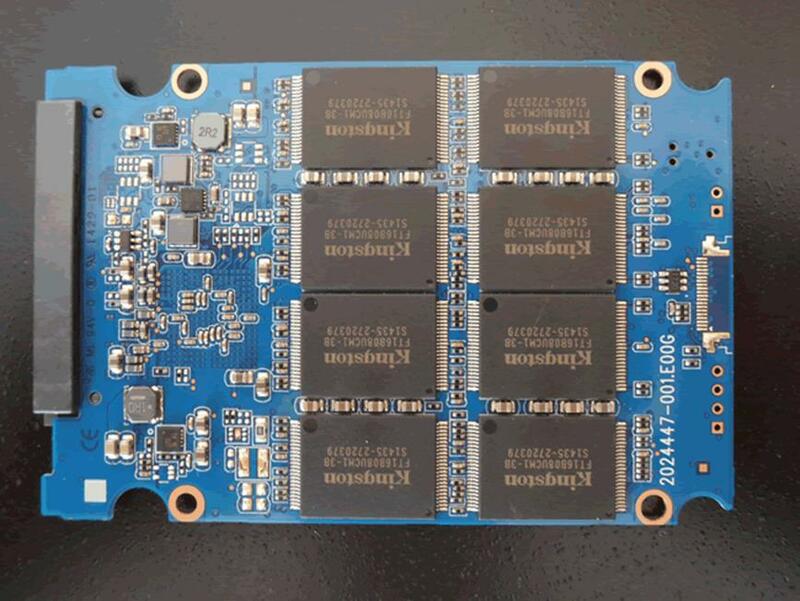 at the top of the Kingston HyperX Fury SSD we find eight NAND chips. 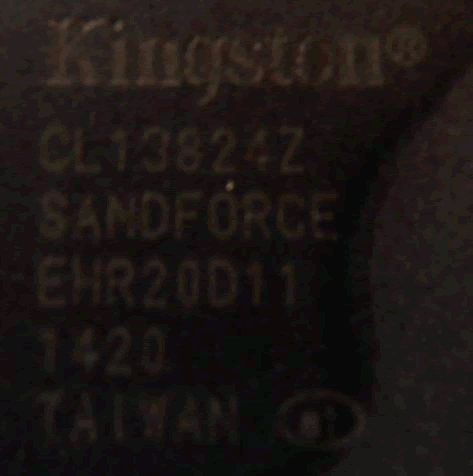 here is a look at the Sandforce controller. 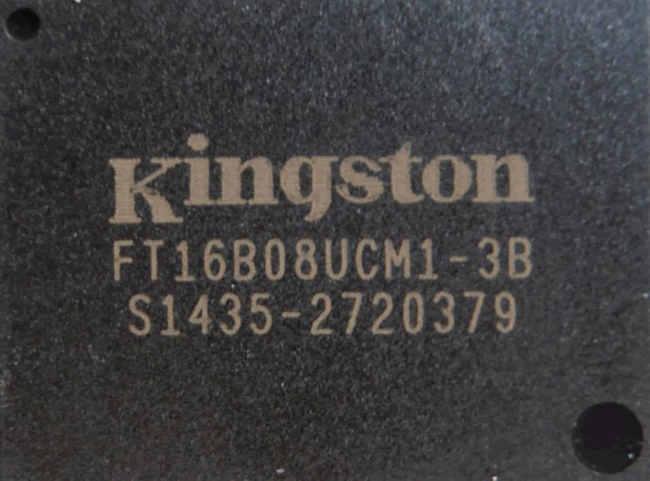 the official Kingston website, to find out more click here.